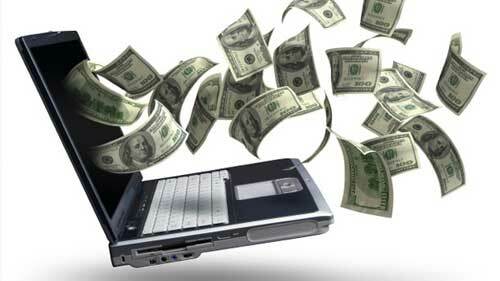 Paid SEM is often preferred as a tool for immediate visibility in a search engine. New websites and businesses often invest in PPC or a type of paid SEM. PPC stands for Pay-per-click. It means that you have to pay the search engine who will post your ad in the SERP for every click a visitor makes and enters your website. It might seem simple but there is tough competition in the field of digital marketing which is a global and dynamic marketplace. SEM is the acronym for Search Engine Marketing. Businesses that expect to get online buyers through their website need to know about SEM. It is the prior step of internet marketing. It is the art of being the chosen one who will make it to the top ranks on a search engine result page. Being on the top in a popular search engine page means your website is one of the most relevant for a particular string of search query or keywords. This is the penultimate era of Digital marketing. 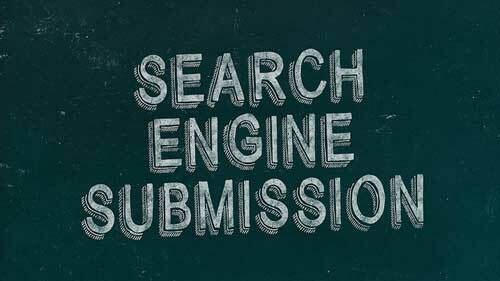 Search Engine Marketing or SEM is one of the strongest forms of Digital or internet marketing. The initial competition in case of internet marketing is merely being clicked and getting an opportunity to display your website to the visitors. SEM is basically designing your website such that it is visible in the top places of popular engines like Google. Every blogger has an internet presence today in form of websites or web page in social media. Thus online competition is fierce. 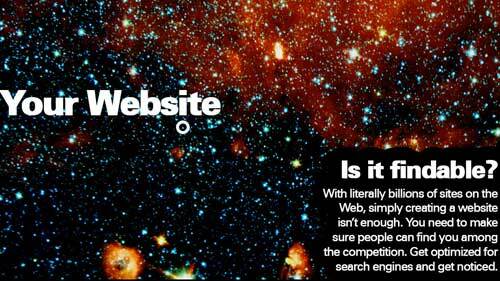 The competition primarily is to be visible when searched by the user in any non-paid search engine. 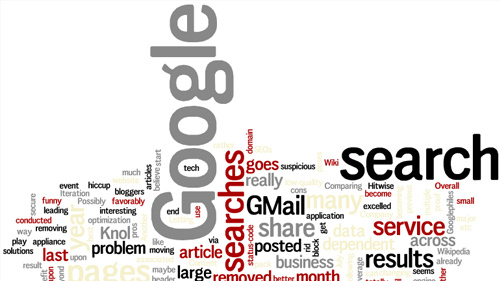 Search engines like Google and Bing are some of the most trusted websites of today. If your website is being placed in a higher rank in SERP or Search Engine Result Page of Google, then your website is one of the best among those who have a website. The SEM and SEO debate: Which one is better? 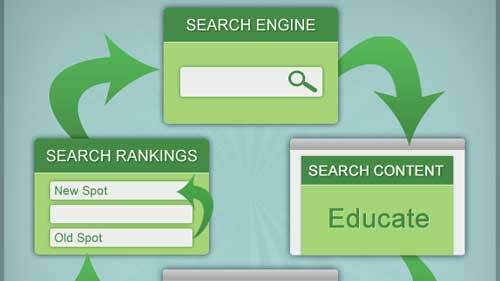 SEM and SEO are basically two kinds of strategies of internet marketing as of today. SEM is an abbreviated form for Search Engine Marketing while SEO stands for Search Engine optimization. Both are subsets for effective internet marketing strategies. 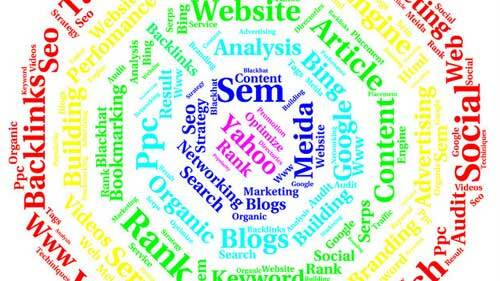 SEM is the abbreviated form for Search Engine Marketing. There must be only a handful of website owners among the millions who has not heard the term SEM. It is directly related to digital marketing and promotion of websites and contents. There are hundreds of articles in the web that provide descriptions and definitions of Search Engine Marketing. The terms SEM and SEO are often considered to be the same. But that is by the novice. People who do serious internet marketing cannot afford to confuse between these two terms. SEM is the abbreviated form for Search engine marketing and the acronym SEO stands for Search Engine Optimization. SEO (Search Engine Optimization) is a process of improving the ranking of a website on web search engines. Webmasters often optimize their websites in order to improve its performance. Optimizing your website is a vital thing because it enables your website to be seen, searched and being approved by search engines as well as the audience. 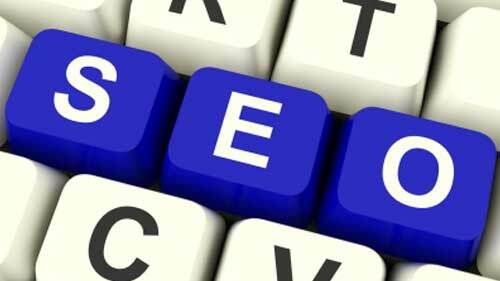 SEO has become the most reliable form of marketing used by many organizations and business owners worldwide today. The internet is an enticing platform for marketing due to the number of people who use internet services. Different marketing strategies have been created and evolved to be able to effectively market and drive sales chief among them being search engine marketing. Search Engine Marketing involves improving the visibility of a website to search engines to generate traffic. Just in case you have never heard of SEO, it is a term that is normally used to represent “search engine optimization”. 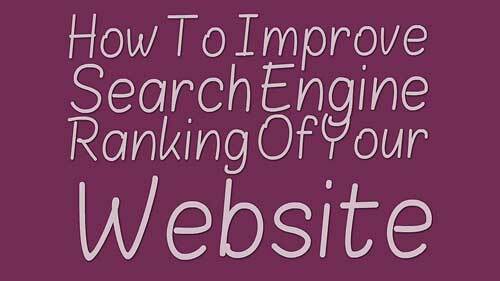 Well, as you can probably guess from its name already, this is an attempt to give your website a higher page rank on the most popular search engine, namely Google. The reason is because if your website ranks high on Google, then you will be able to enjoy a high stream of constant revenue as well. Get a bonus of 100 traffic points when you sign up today. 10KHits.com is the leading website traffic solution that provides scalable, on-demand results for webmasters FOR FREE since 2011. We make it easy for you to gain unlimited visitors to your websites instantly! No web marketing team or expensive advertising campaigns needed.